Why not combine the pleasant and the useful? 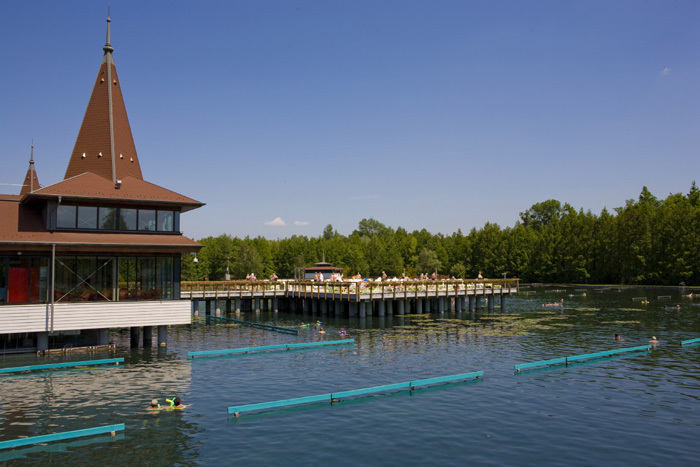 Relax and recover in Hévíz, on the shore of Europe’s largest thermal lake. The warm medical water has three different effects: mechanical, thermal and chemical. Mechanical effect is the lifting power, the hydrostatical pressure; thermal effect (32-38°C) makes blood circulation and peripheral circulation quicker and raises respiratory cardiac output. Chemical effect manifests in two ways: certain component parts of medical water make their impact through the skin others have pharmatological effect by obtaining access into the circulation. Beautiful water-lilies on the surface make the lake more appealing. The lake is surrounded by hotels with plenty of accessible rooms. Many of them have their own spa and besides medical treatments led by specialists they offer wellness programs, too. 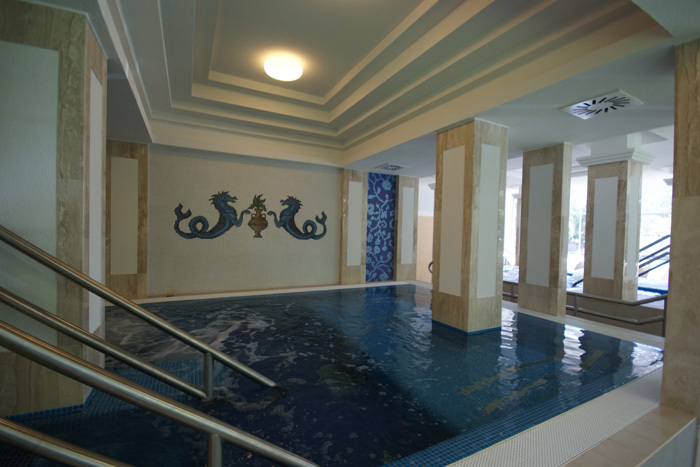 You can choose from sauna, infra-sauna, Jacuzzi, water gymnastics, Pilates or Yoga and many more. “Hungarian sea”, Balaton lies only a few kilometres from Hévíz. Make an excursion and discover the beautiful nature around the lake, visit the accessible buffalo reserve, make a journey by a sailing boat, taste fine wine in a family wine-cellar or pay a visit to the amazing baroque castle of a Hungarian count.